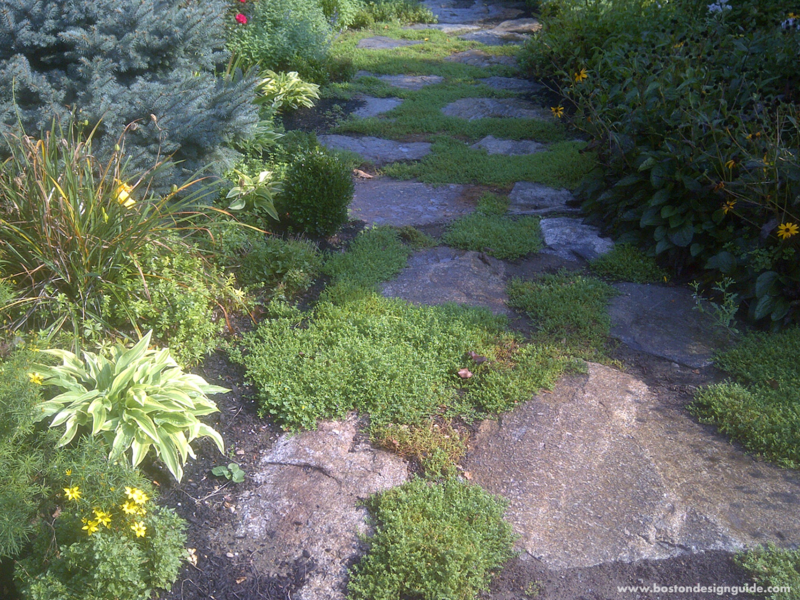 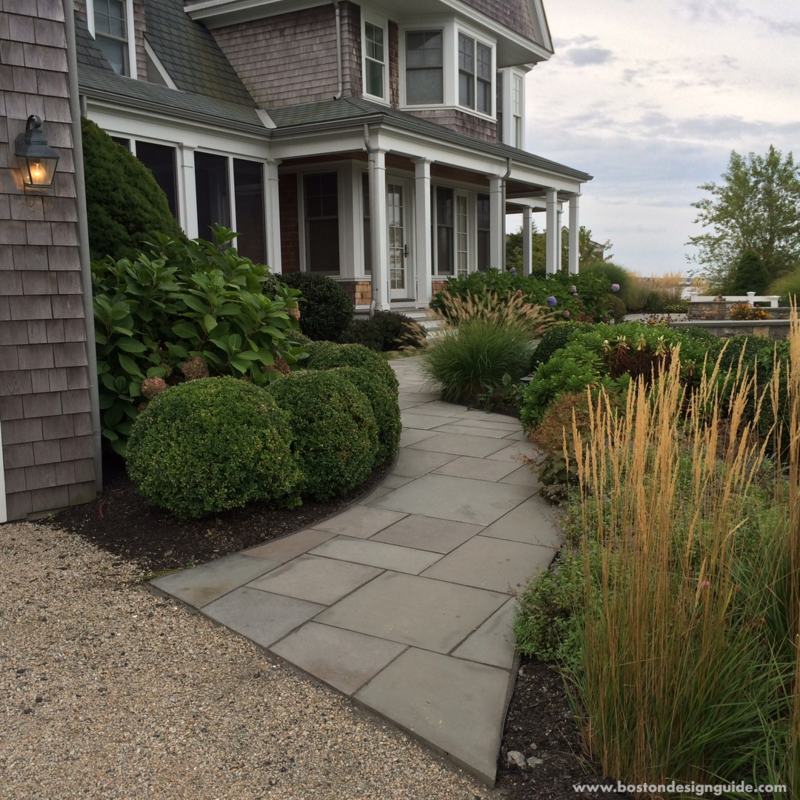 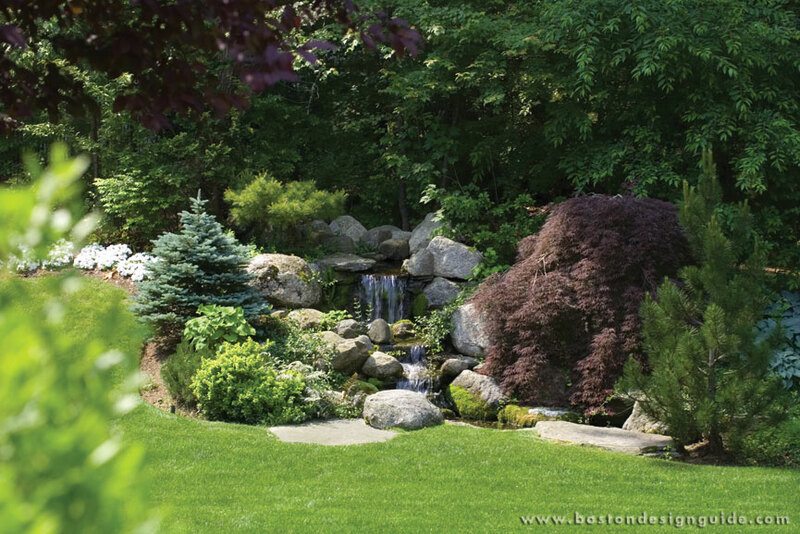 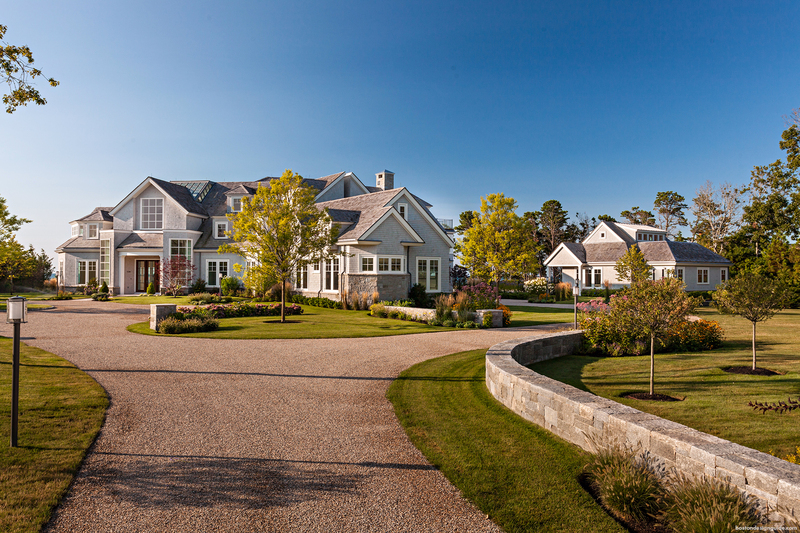 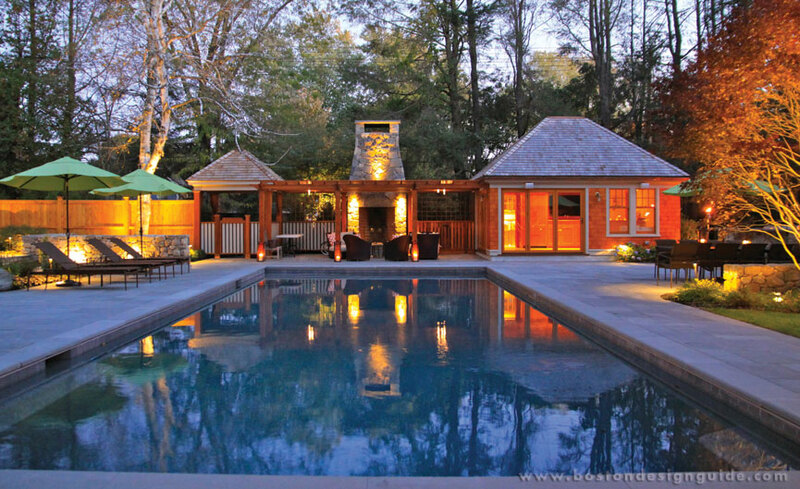 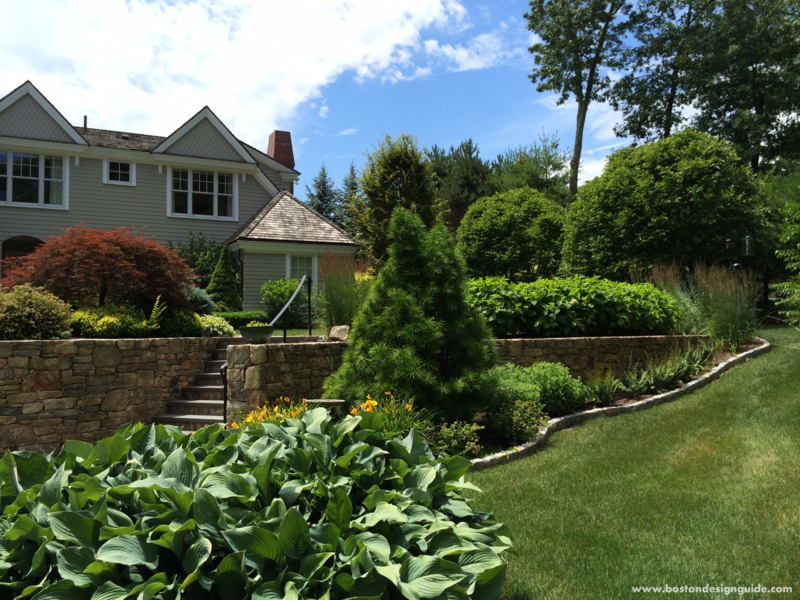 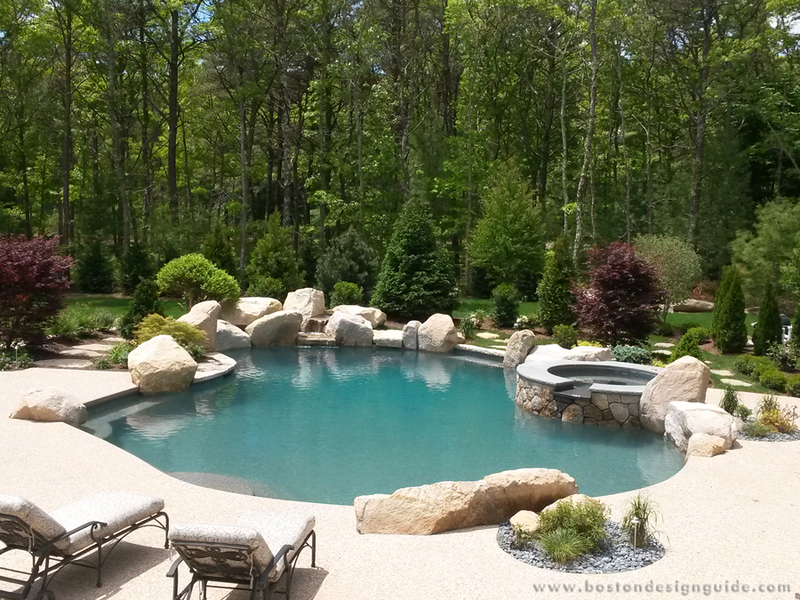 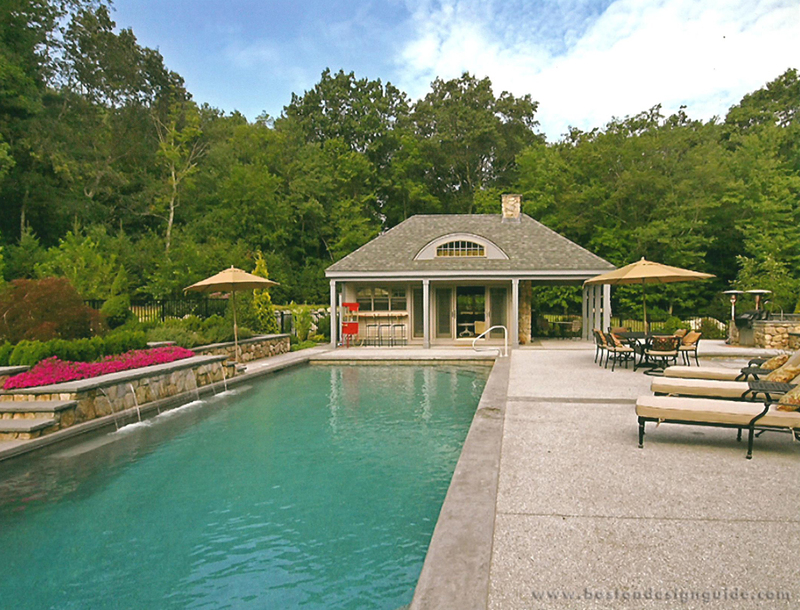 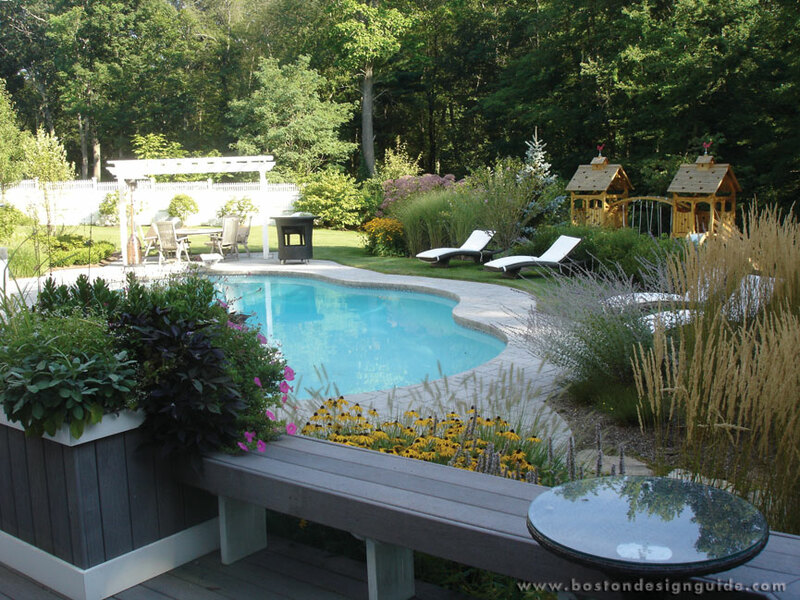 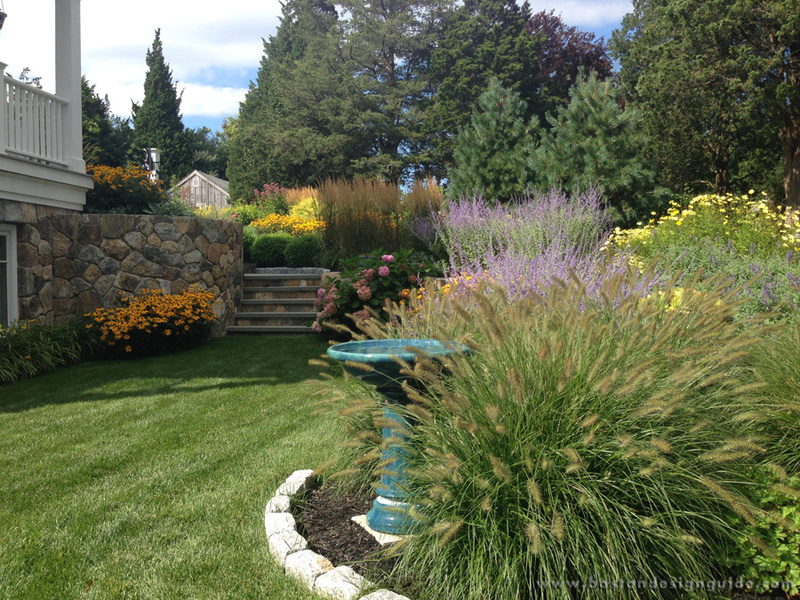 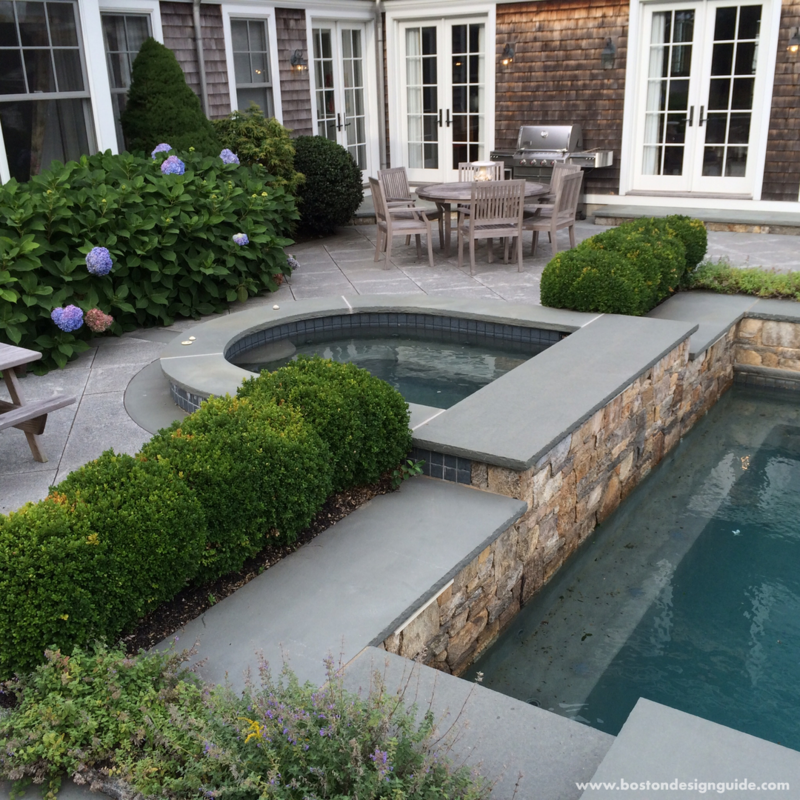 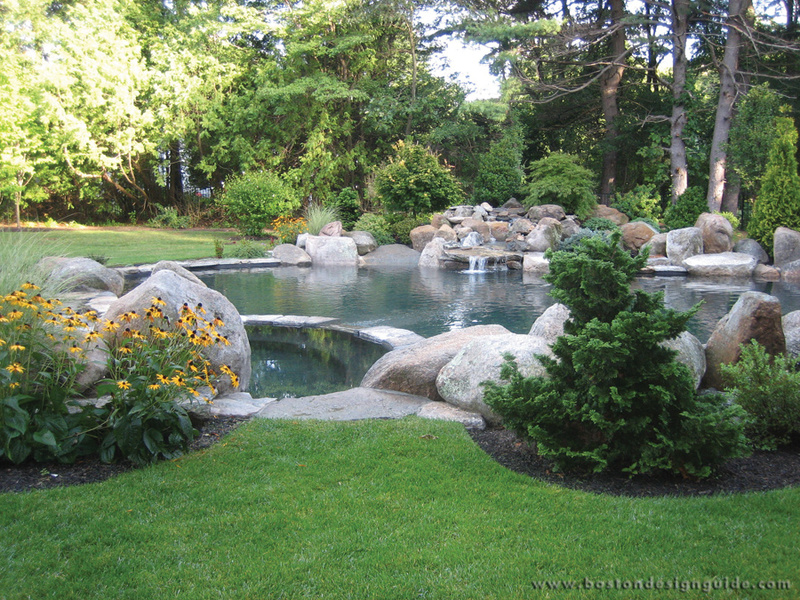 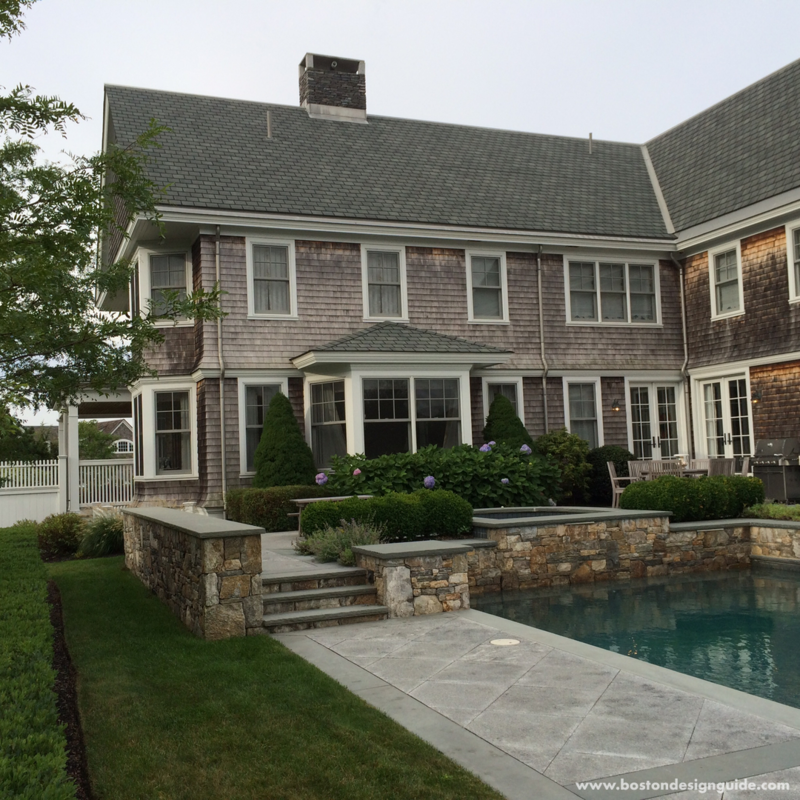 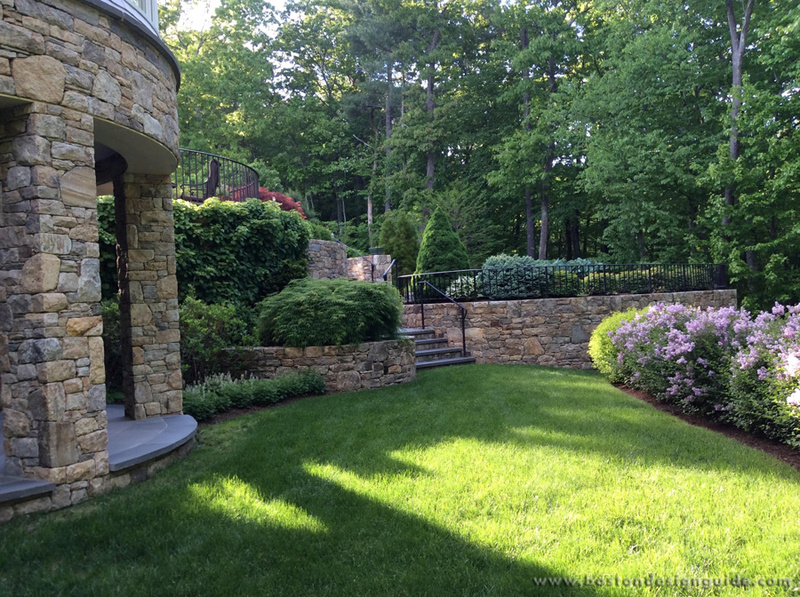 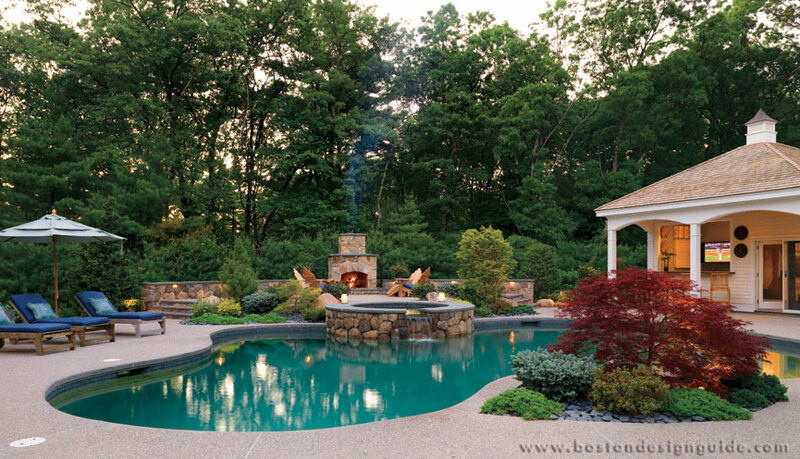 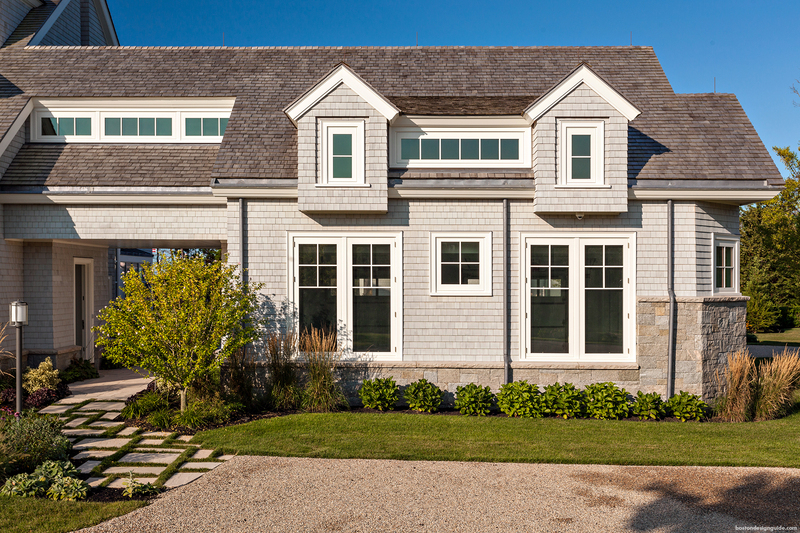 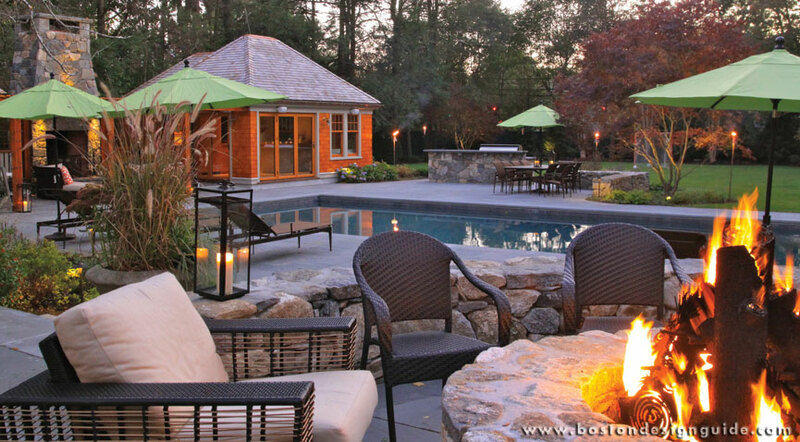 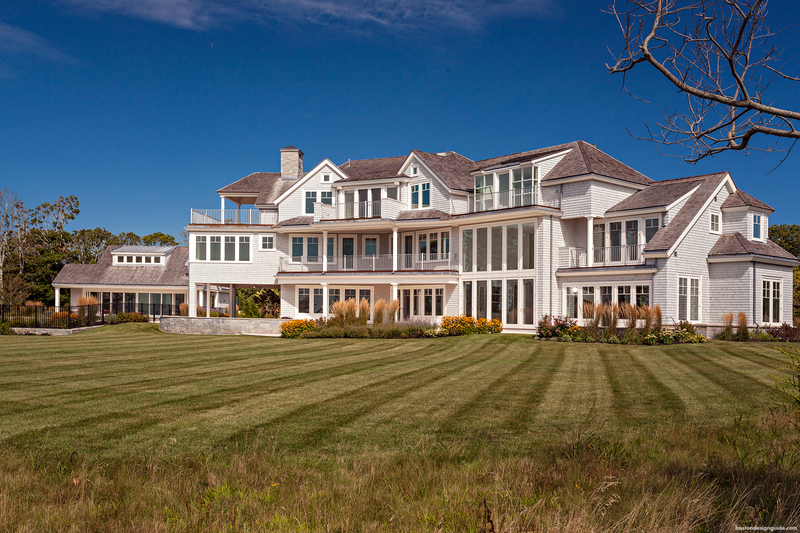 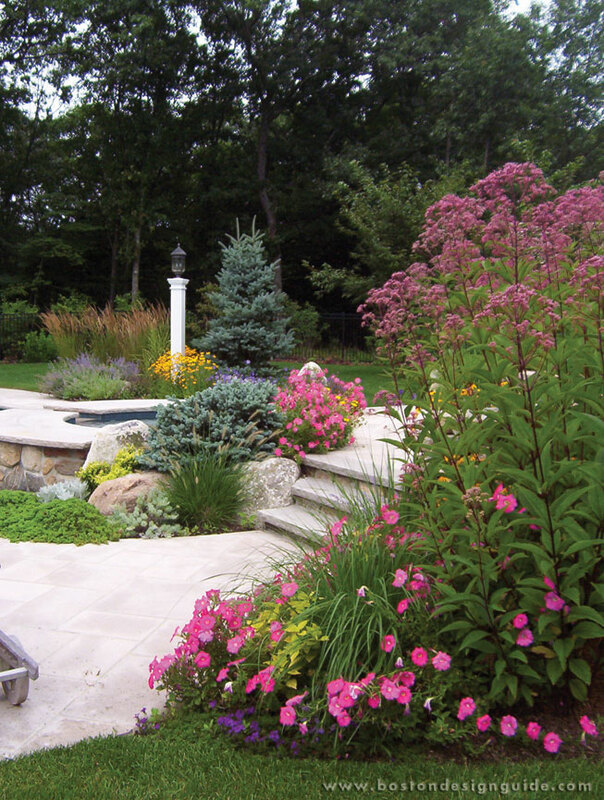 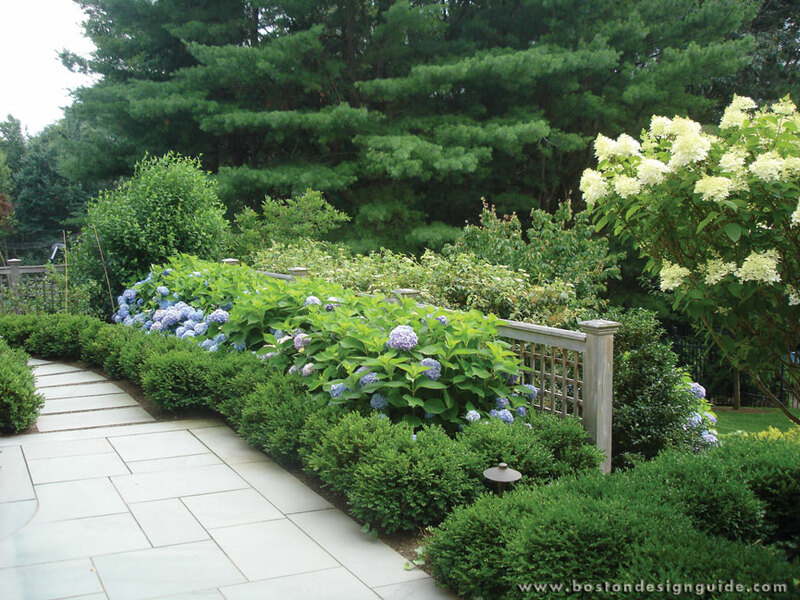 For over 20-years, Dana Schock and Associates have been offering customized landscape design for the discerning residential property owner in the greater Boston and Cape Cod areas. 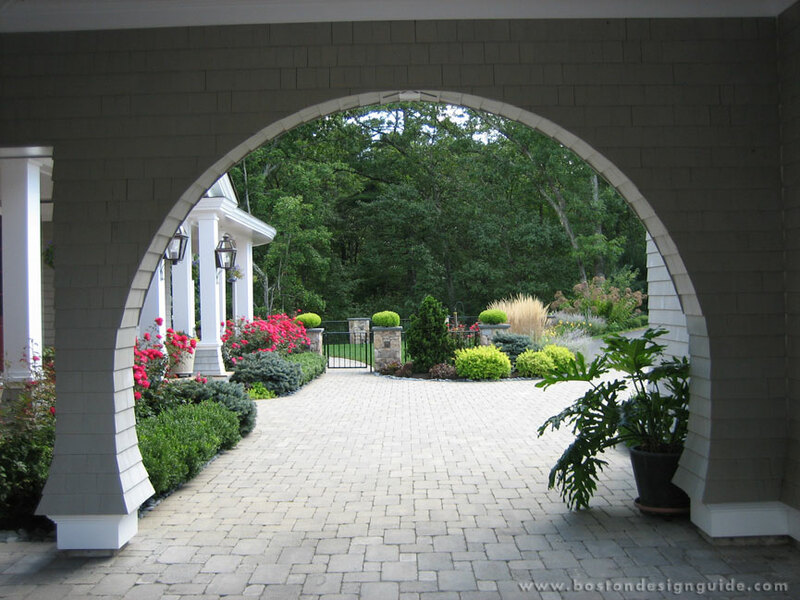 In all projects, their goals are fairly simple, but clearly defined. 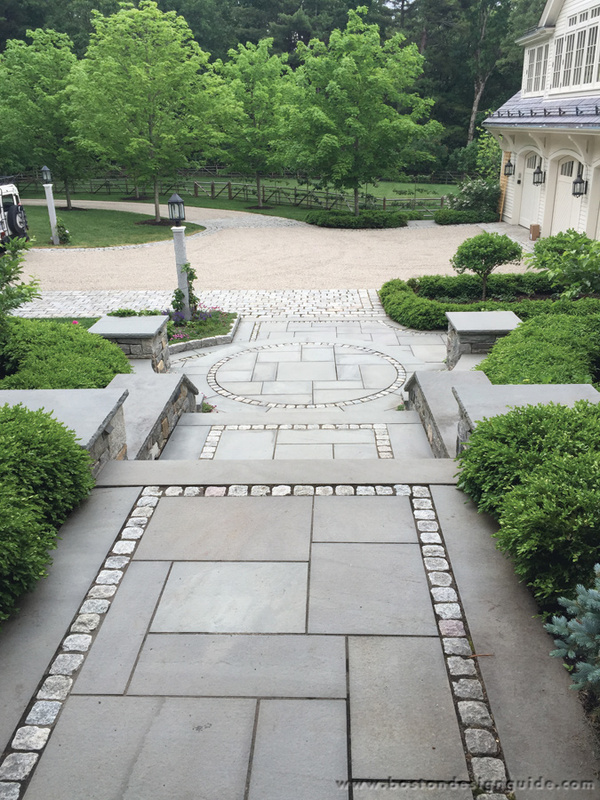 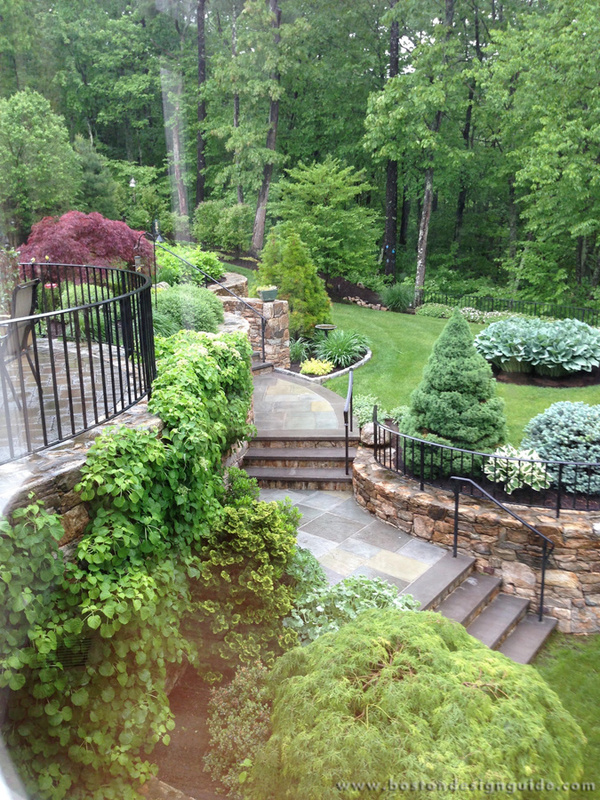 Dana Schock and Associates believes all landscapes should match a client's vision, be enthusiastically enjoyed upon completion, and add value to the property. 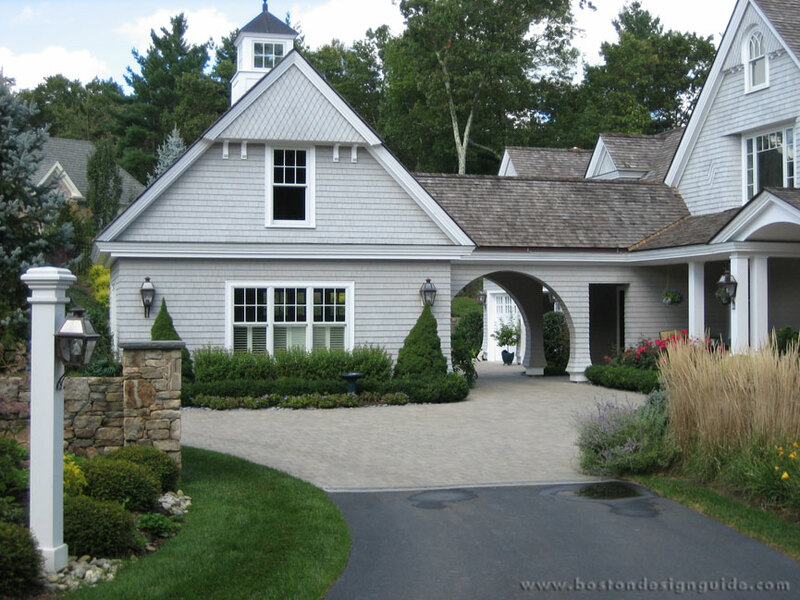 In achieving these goals, the design process should be enjoyable and inspiring with all aspects of a project considered and discussed from the start. 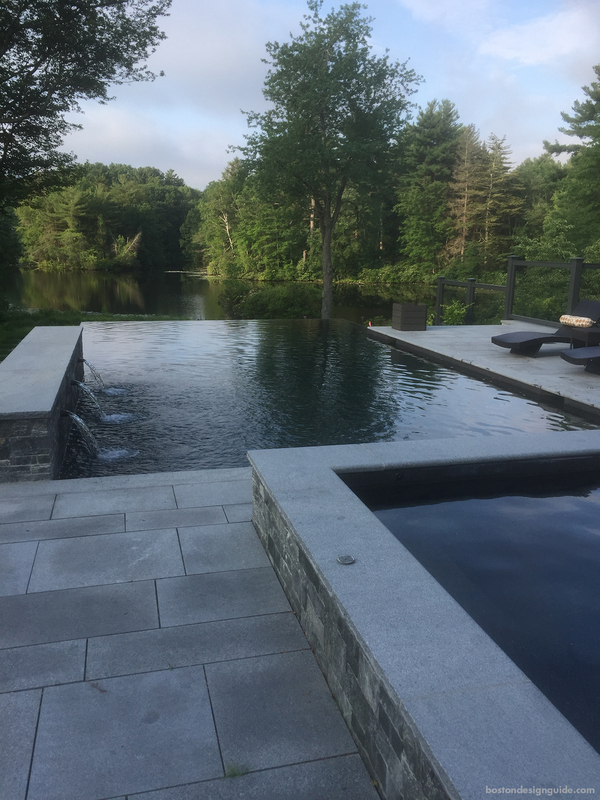 At the end, the landscape should be compatible with your lifestyle, complement and support the architecture of the home and surroundings, and most significantly ... make you happy to be there. 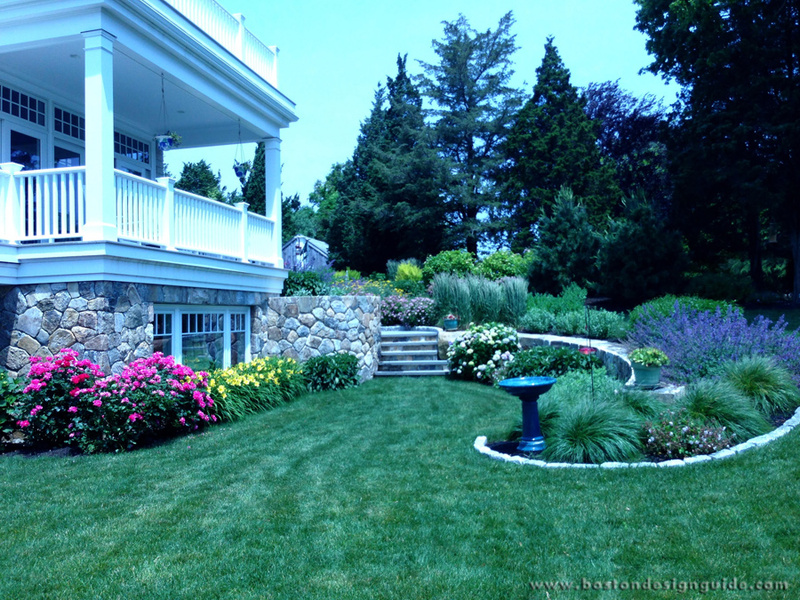 Visit Dana Schock and Associates for more information. 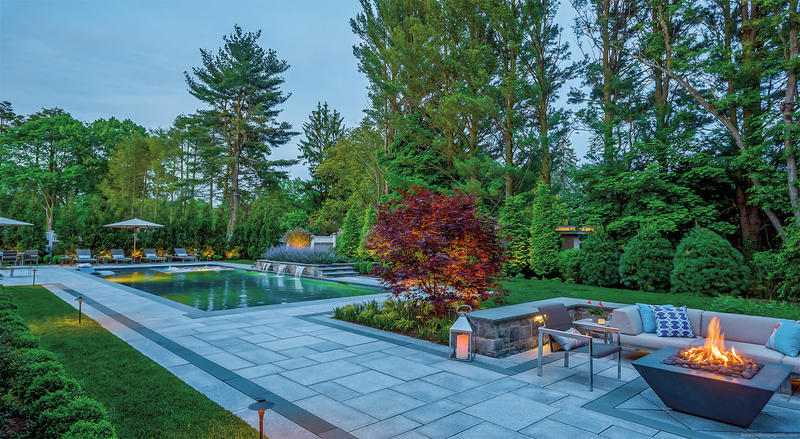 It's High Time for the Terrace!